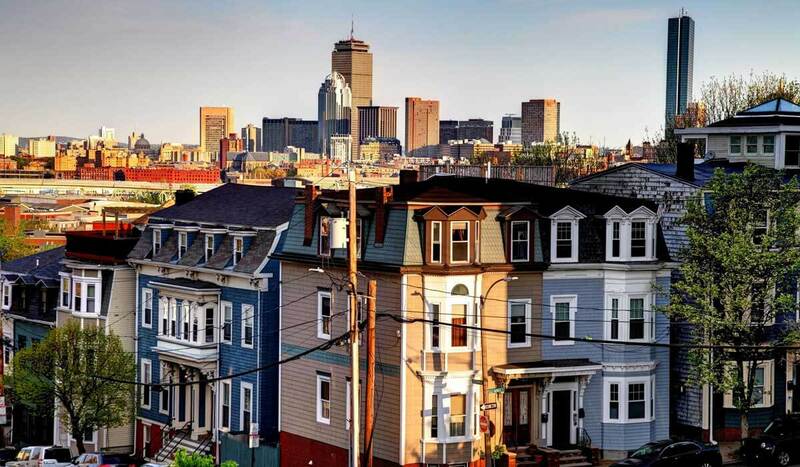 South Boston Family Dental is proud to be located in South Boston or “Southie” is known for its Irish American heritage, its old pubs are still lingering but now, South Boston is an evolving neighborhood, full of young professionals, families and businesses. South Boston Family Dental is located in the heart of South Boston on E Broadway. For more information on our services, visit our website. If you have any questions or would like to speak with our team about our dental office, give us a call at 617-268-5638 or contact us!